Today, we’re talking about: Attend, Inc. 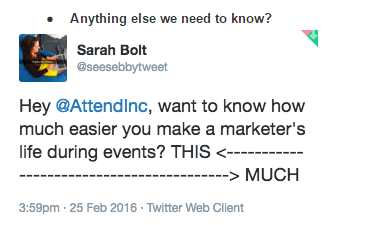 There are two big problems with most marketing events today. 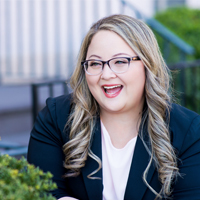 The first is not taking full advantage of opportunities to connect with key prospects and customers in-person. 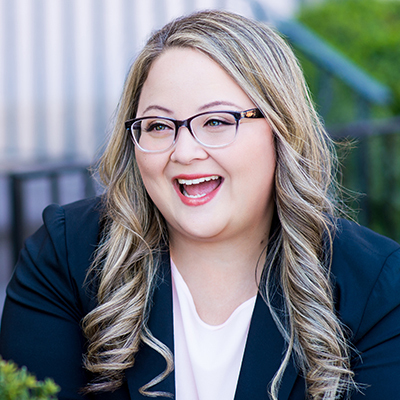 Attend’s Playbook solves this by allowing sales teams to map out who will connect with who, take notes on conversations, and automatically sync everything your CRM and marketing automation. The second big problem is a lack of measurement and attribution for events. 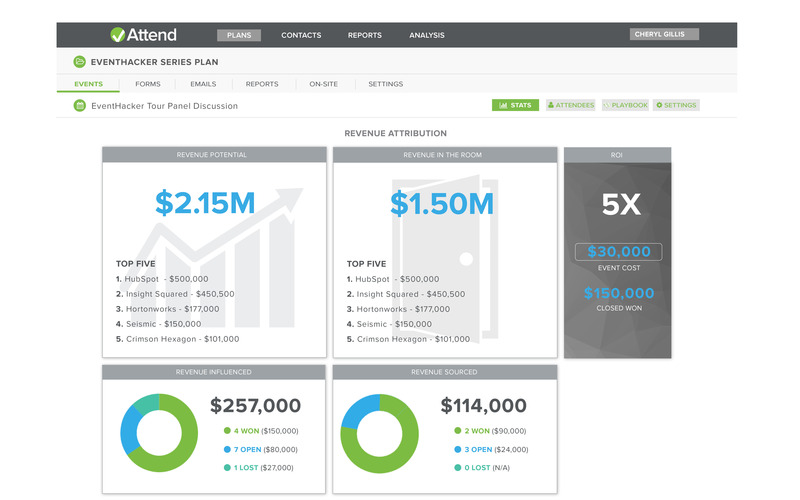 Attend solves this with our new Revenue Attribution Dashboard that calculates everything from the dollar value of opportunities influenced by your event to your total event ROI. We have customers running a wide range of events on our platform from a few thousand attendees to smaller customer appreciation dinners. Our product is purpose-built to help businesses drive revenue from events that they host themselves. We see this as an emerging trend in the market, and we aim to be the solution of choice for these types of events. 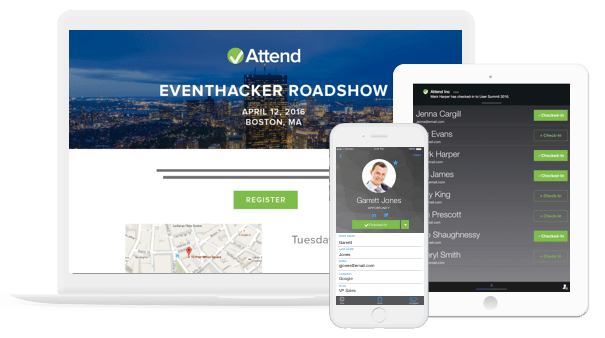 Attend’s Revenue Event Marketing platform combines best-in-class event management capabilities with tools that empower sales teams to engage more effectively with attendees to build sales pipeline through events. Attend makes it easy to attract the right attendees, maximize face-to-face interactions, drive timely follow-up, and track ROI. Our focus on attendee engagement to drive revenue is unique in our industry, and we offer the tools to back it up. 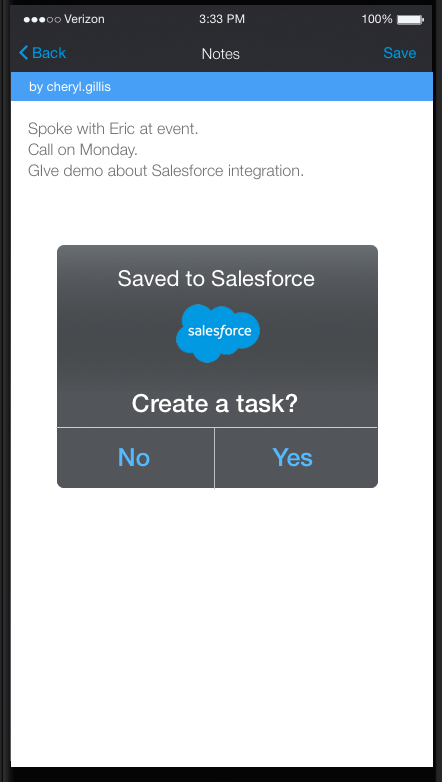 Our mobile app lets salespeople create an engagement plan for who they want to connect with at the event based on Salesforce ownership and opportunity value. Users can get notifications when these important attendees arrive at the event and then have the context they need to have a great conversation. The app also lets you create Salesforce notes and follow-up tasks on the fly to ensure the timely continuation of conversations after the event to help maximize ROI. Our customers are really excited about our new Revenue Attribution Dashboard, which helps marketers determine the revenue impact of running their events. We’ve taken a unique approach to simplify the way event attribution is calculated based on feedback from customers and event marketers. With a simple connection to Salesforce, we show you potential revenue of registrants and attendees, along with post-event Opportunity influence and sourced revenue. It’s pretty awesome!